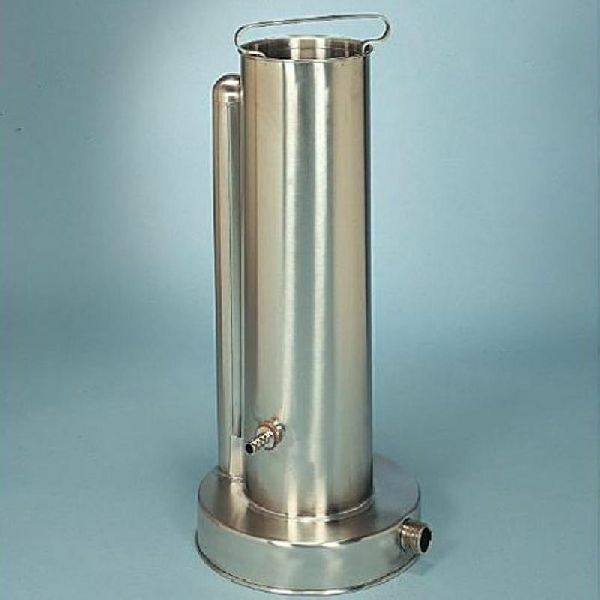 It constitutes of a washing cylinder made of stainless steel sheet highly polished measuring 63 cm. In height and 15 cm. In diameter and is mounted on a base of 26 cm. diameter. it is provided with a removable pipette holder. It can accommodate pipette of 37.5cm length. It works on the siphoning principle.